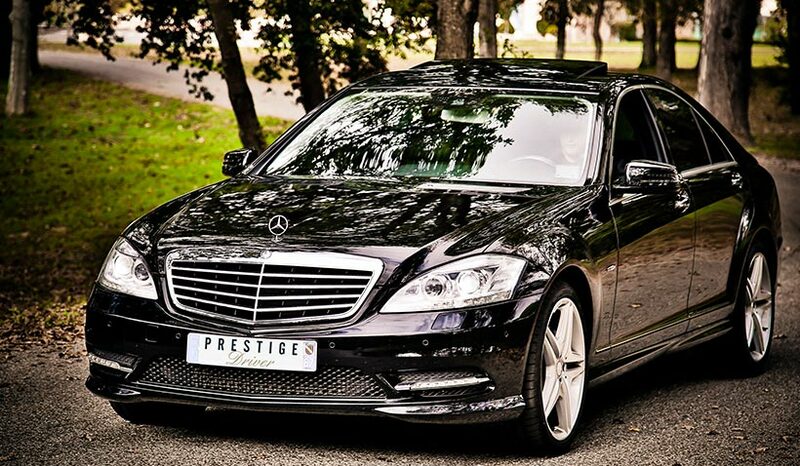 service In order to offer you as comfortable a journey as possible with all the facilities you could possibly need at your fingertips, our luxury car fleet is composed of Mercedes C and S class vehicles. 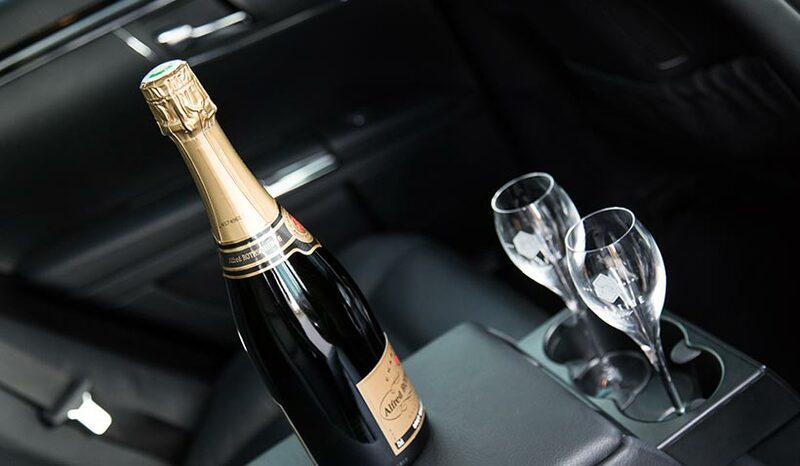 In-car facilities to help you appreciate your trip even more include tinted windows, complimentary refreshments, a foldaway table, WiFi access, mobile phone chargers and an onboard card payment machine. 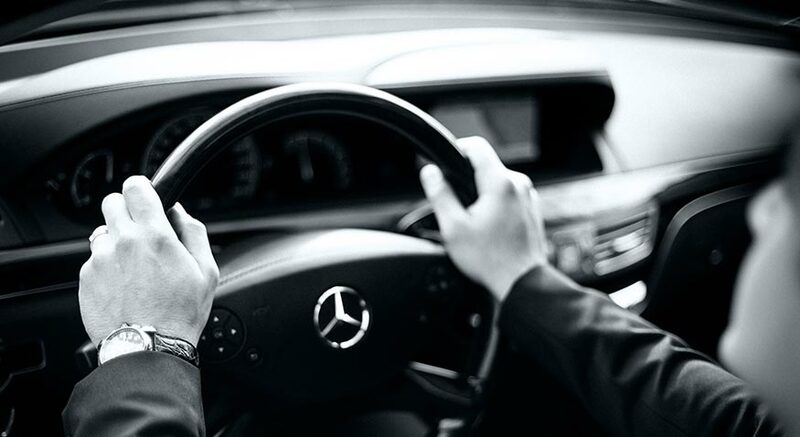 Our highly-trained personal drivers make for a service that’s polished and efficient. confidentiality Whether your journey is for business or pleasure, a jaunt to the shops or part of a work trip, discretion is our drivers’ middle name. We have drawn up a client confidentiality charter so you can have perfect peace of mind about your journey. tailored to you Perhaps you’ve simply not had time to pick up a parcel or collect your plane tickets before your flight, or maybe you’ve a special request (champagne, flowers) - our concierge service has it covered. Maybe you’re struggling to fit in a meal for yourself in between meetings? We have the solution! In partnership with caterer O Délices de Victor Hugo, we’ll provide you with a meal tray to help save you precious time.